Having a varied portfolio of income sources including public funding, philanthropy, visitor entrance charges, and concession fees is important for an effective management of public protected areas. PPPs can play a key role in strengthening and diversifying this financial support. This article intends to identify a set of conditions that favor or challenge the implementation of PPP agreements for financing public protected areas’ conservation. This photo depicts Brazil's Iguazu Falls. Where are PPPs being implemented? What are the intended benefits? Traditionally, concessions have been granted to tourism enterprises and local service providers to diversify and improve the quality of visitor services. Over time, some agencies have transitioned to “whole-park concessions” that go beyond the provision of isolated services to a rather integrated management of public use. In this type of agreements, the private partner not only provides visitor services but also collects the park’s entrance fee and is in charge of the overall infrastructure maintenance inside the protected area. In return, concessioners pay either a fixed amount or a proportion of annual income to the public agency. Whole-park concessions were designed to increase the financial self-sufficiency of park units. A good example is the case of Recreation Resource Management, a United States-based company that partners with the United States Forest Service to privately operate public parks. By partnering with a private park operator, public agencies can delegate resource-consuming tasks like the administration of campgrounds and parking lots, focusing their efforts on conservation management actions. In some cases, park units can not only become financially self-sufficient but can also turn into an income source for the public agency and support the management of other public protected areas. This photo from Sernatur was taken at Conguillio National Park. Internationally, whole-park concessions have been implemented in Brazil. 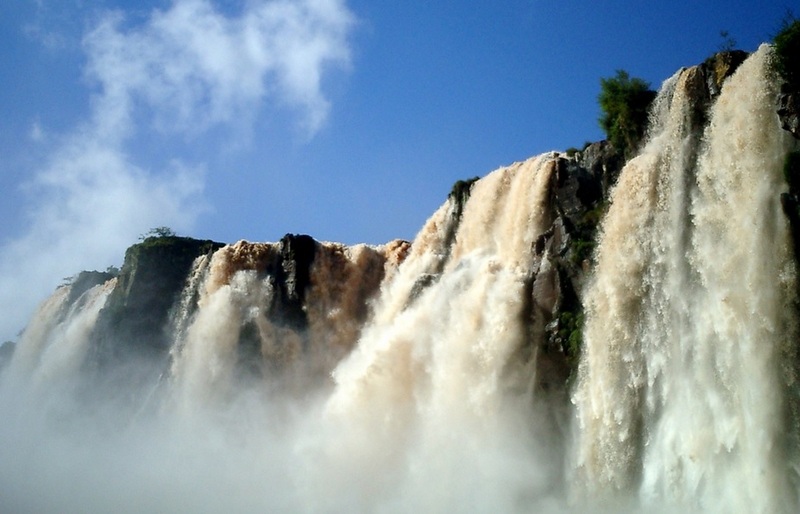 One of the largest concessioners is Cataratas de Iguazu Group, which operates flagship areas such as Iguazu National Park and Fernando de Noronha Marine National Park. 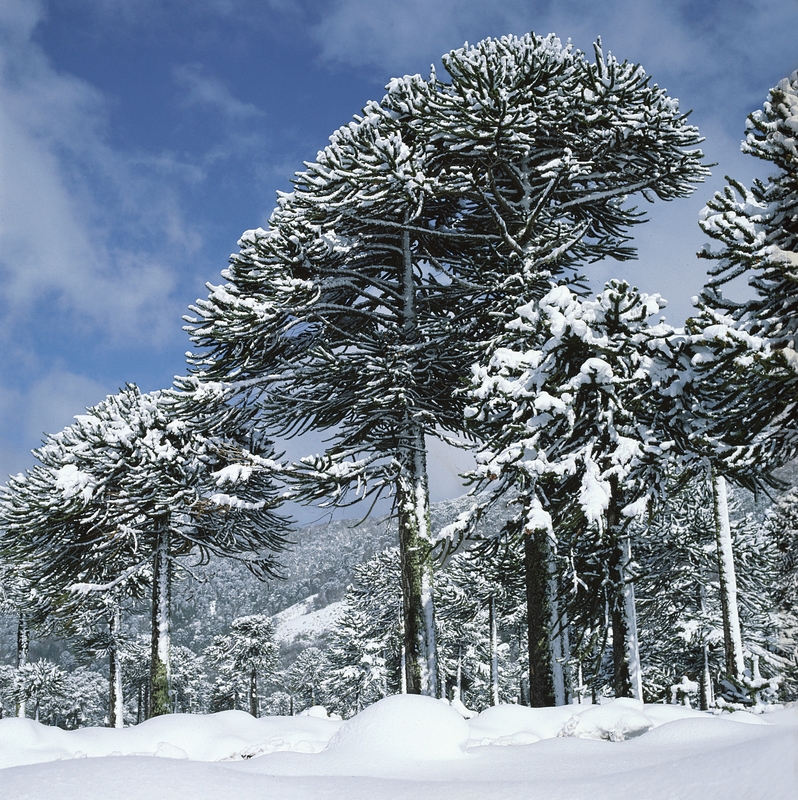 In this case, the Ministry of the Environment’s dependent agency Chico Mendez Institute for Biodiversity Conservation maintains the overall control of the conservation management inside the national parks. Another remarkable example of how wildlife conservation can be privately managed under concession agreements is the case of African Parks. In this case, a nonprofit organization takes total responsibility for the national park management, including conservation. Governments and local communities are integrated into the board and take part of strategic decisions. Tourism and philanthropic income sources are used to support the holistic management of national parks. How can PPP agreements work in the context of conservation projects? According to Eduardo Engel, professor of economics at Yale University, in his co-authored book “The Economics of Public-Private Partnerships,” contracts between public and private entities that bundle construction, maintenance and operation tasks stimulate investments and actions that reduce the overall life-cycle cost of a project, but this usually comes at the expense of service quality. To implement effective PPP agreements, it is important to define objective and measurable standards that can be used to verify the concessioner’s operational performance. Naturally, highways and other large-scale transportation infrastructure projects allow for a relatively easy definition of service quality standards. However, as Engel said in his book, the results of PPP agreements have been at best mixed when services are complex and goals are ambiguous, as in the case of education, health and jails. How measurable are the outcomes of PPP agreements in the context of protected areas? The experience of the United States national parks and national forests shows that defining standards for the private provision of recreation services is possible. However, ecosystem restoration or wildlife population recoveries involve greater levels of uncertainty, which makes it much more challenging to set up verifiable outcomes. 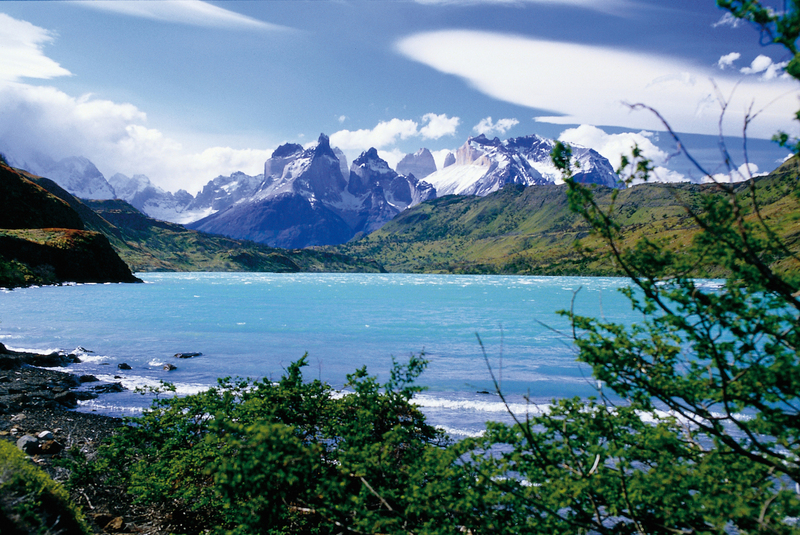 This photo from Sernatur was taken at Torres de Paine National Park. Given that conservation outcomes are hard to verify and contract, PPP agreements engaging concessioners in conservation have usually relied on the alignment of non-profit private partners’ missions. When partner organizations share overlapping conservation missions but differ in terms of their technical capacities to carry out a project, PPP agreements are likely to work even without a detailed definition of the conservation outcomes intended by the project. In situations such as Kruger National Park’s lodging concessions in South Africa, private profits depend on the park’s wildlife and some management actions can be expected from the concessioners. But this is usually not the case when recreation profits are largely dependent on the scenic value of a site and when the state of biodiversity plays a less relevant role on visitor’s experiences. How can PPPs contribute to expand sustainable funding sources for national parks? Partnerships can be particularly beneficial in countries where public conservation agencies lack of the legal instruments to capture income sources like visitor services and park entrance fees. In these cases, revenues usually end up being transferred to centralized bureaucracies without being directly reinvested in actions that promote better park management. In world-class tourism attractions such as Torres del Paine National Park in the Chilean Patagonia, visitor fees could be managed by a private partner and be optimized to the extent that enough revenue is generated to improve and maintain the park’s infrastructure. Additionally, by integrating local nonprofit organizations in this management model, revenues could be directed towards supporting the public agency in the implementation of conservation and education programs. The payment of an annual fee in return to the public agency would continue financially supporting the protected area system at a national scale. Management models that take advantage of the private-sector efficiencies in capturing visitor-related revenues to reinvest them in the parks while maintaining the role of the public agencies as the main actors executing conservation programs are more likely to generate consensus than ones that completely delegate park administration in private-sector organizations. Stronger and more numerous PPP agreements in developing countries can be pursued to engage private park operators and non-profit organizations aligned with the purpose of managing financially self-sufficient protected areas. Note: One of the sources for this article is affiliated with Yale University, but not with Yale Center for Business and the Environment (CBEY). Donors and partners outside CBEY and CFN do not review our articles or editorial calendar, but interviewees can review their quotes and Q&As.